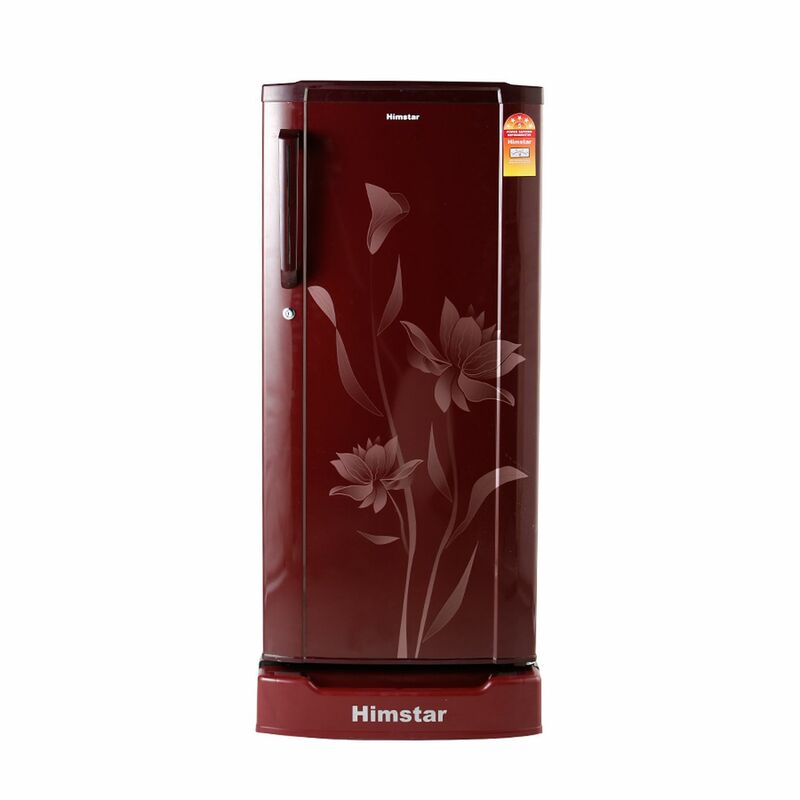 Preserve your food for longer & keep it fresh & nutritious with Himstar Refrigerators. 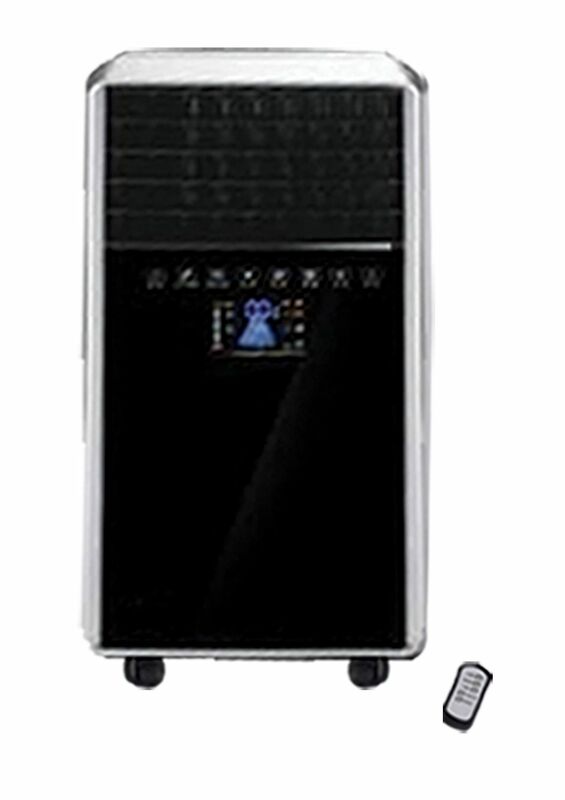 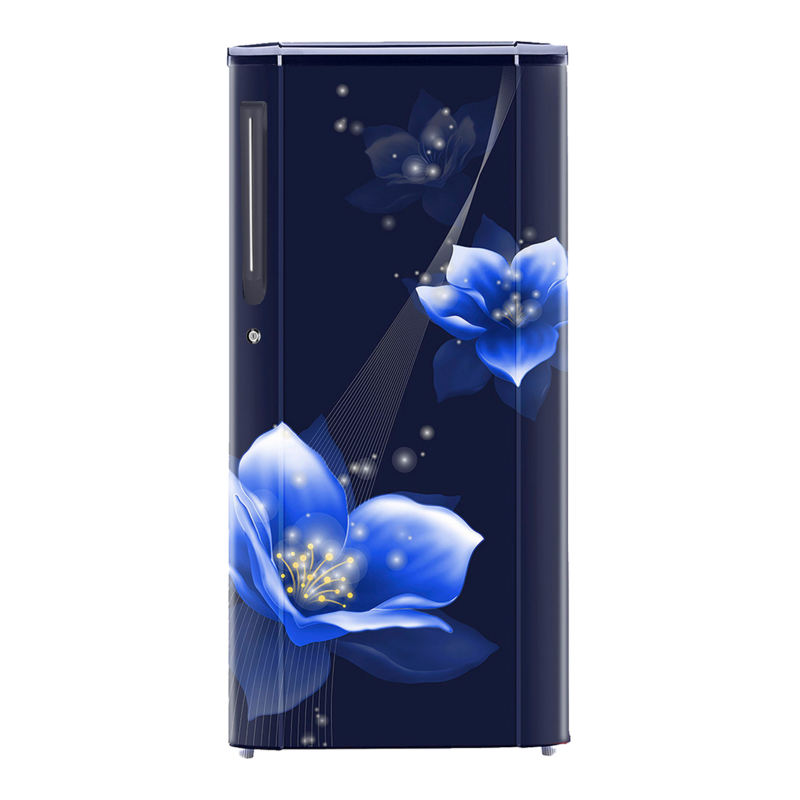 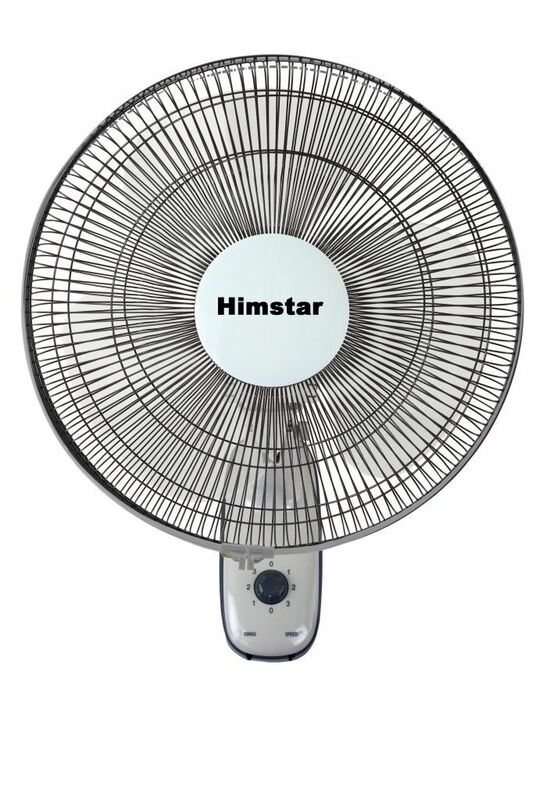 Himstar Refrigerator delivers optimum cooling, operating efficiency and reliability. 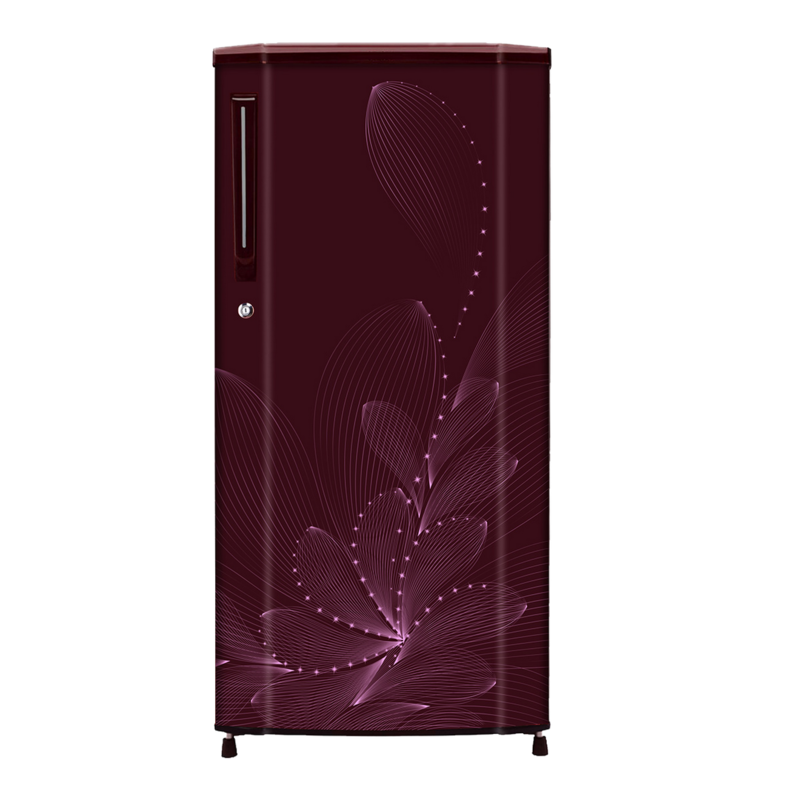 It ensures latest advances in food freshness combined with impressive storage capacity. 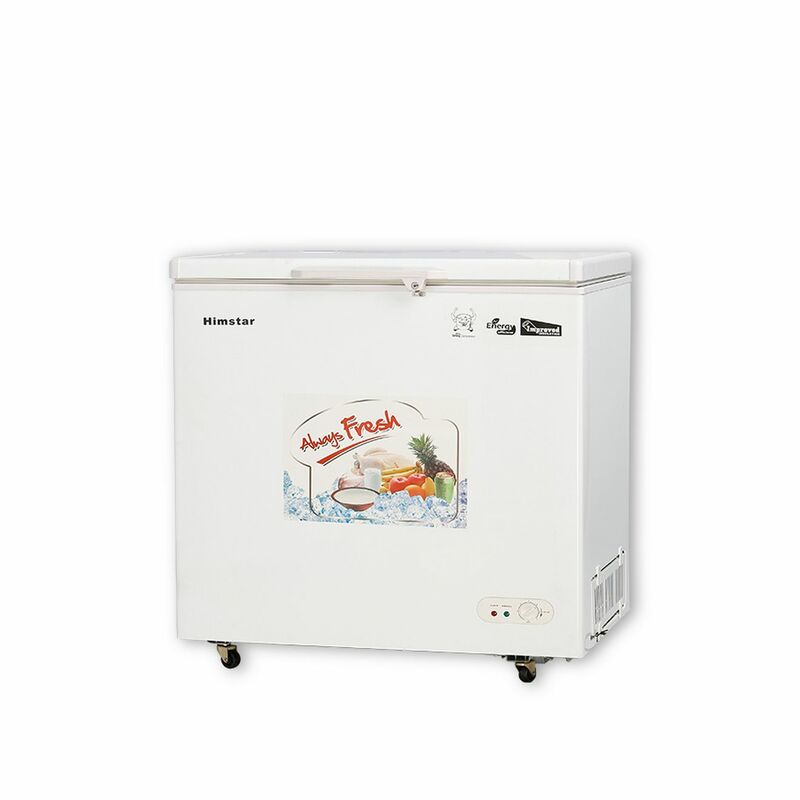 Live fresh everyday with well preserved food stored in our varieties of fridges. 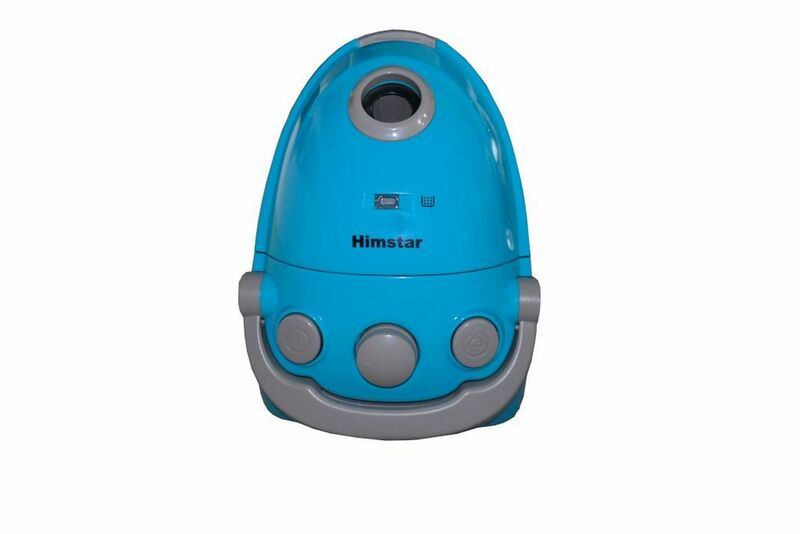 Himstar vacuum cleaner is your daily partner for cleaning up your floors and meeting the dream of cleaner homes & offices. 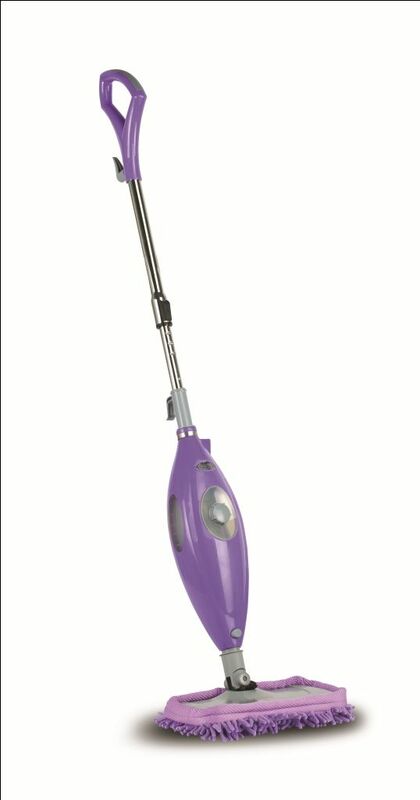 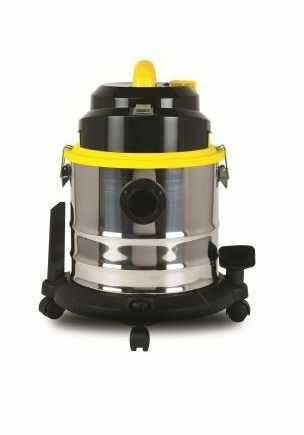 Experience enhanced cleaning power that comes handy with powerful suction and forces debris, dander and all fine dust particles to be away from the floor. 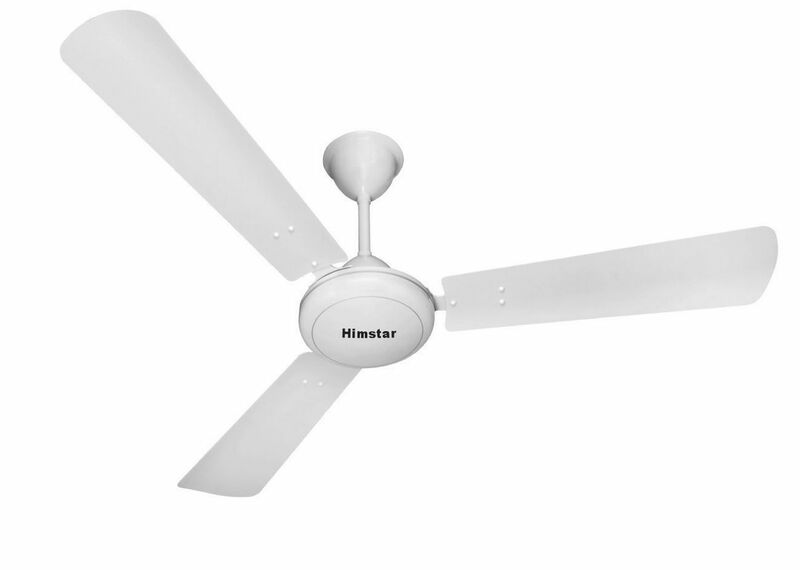 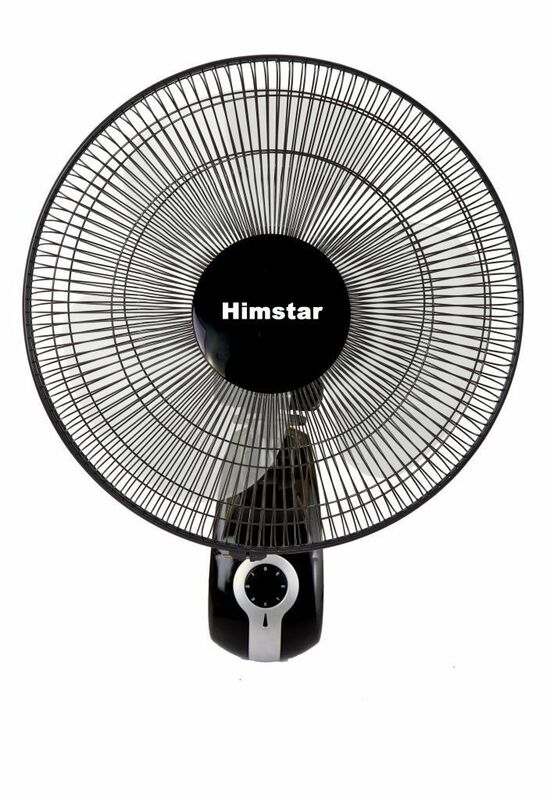 Enjoy cool air in your space with the Himstar Fan ideal for homes and offices. 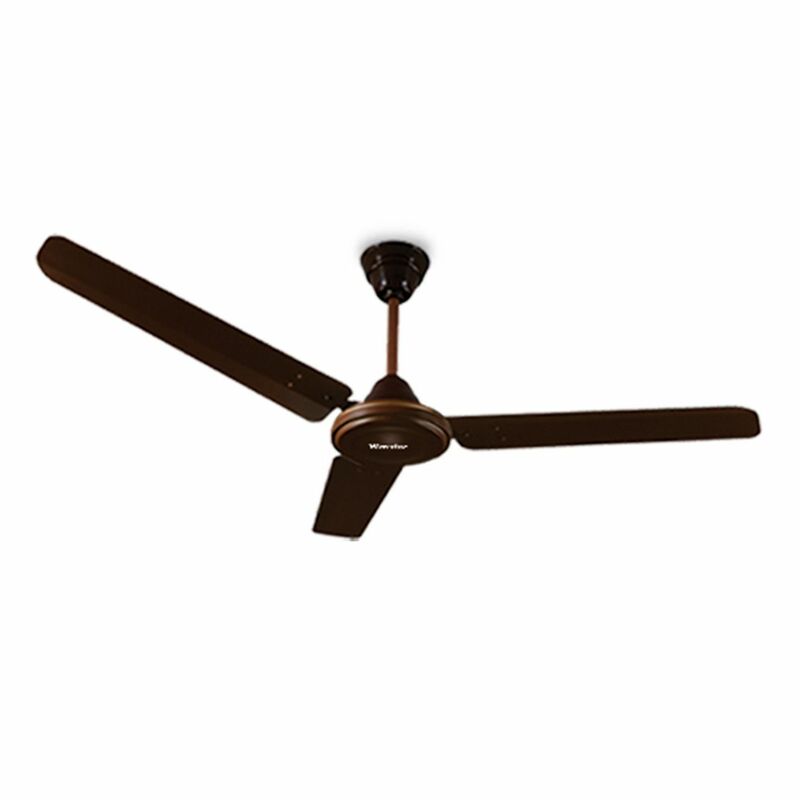 A wide range of ceiling fans, stand fans, table fans and wall fans incorporate all the features you need to be comfortable in your home. 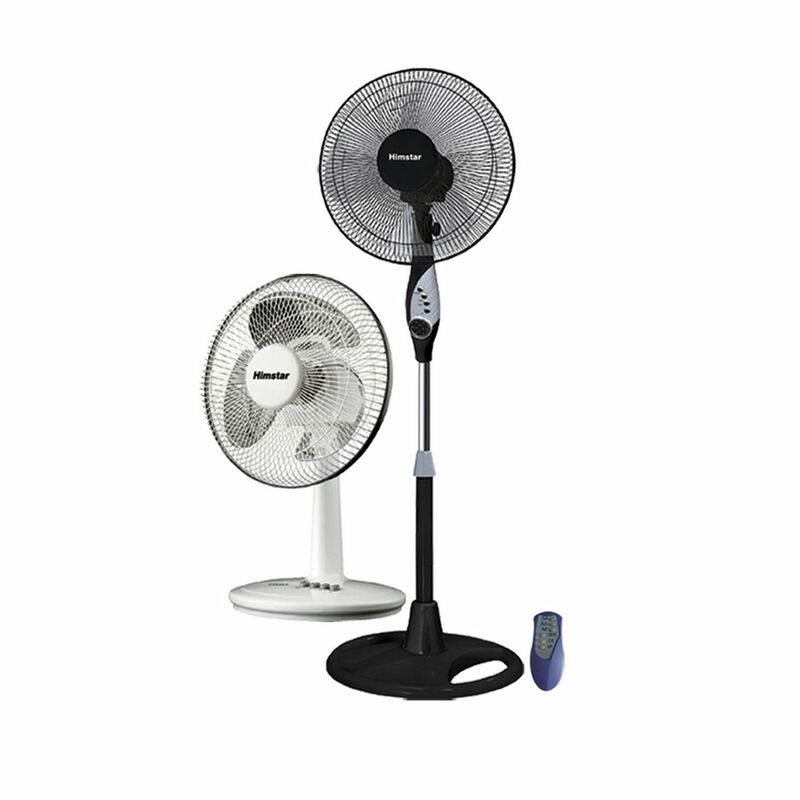 With this fan, cool air is sure to be distributed across your entire room. 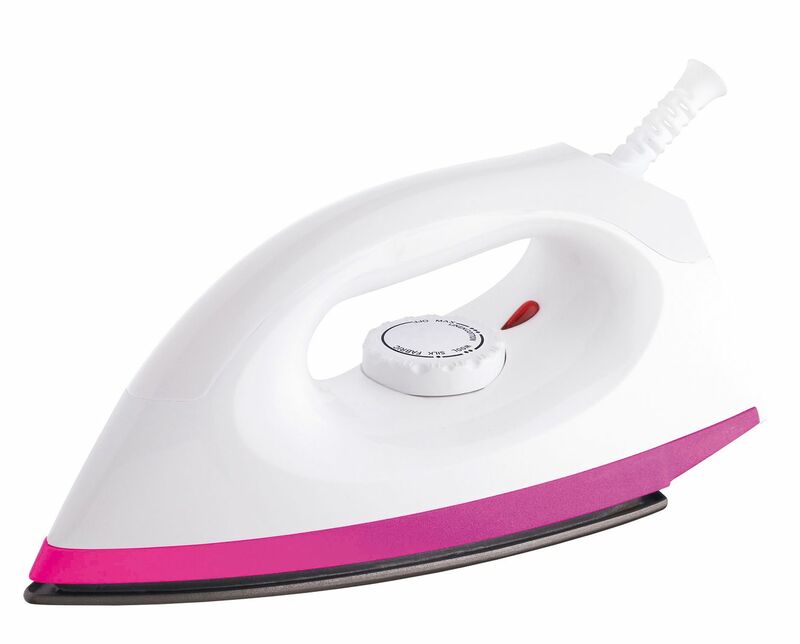 It is efficient, durable and easy to use. 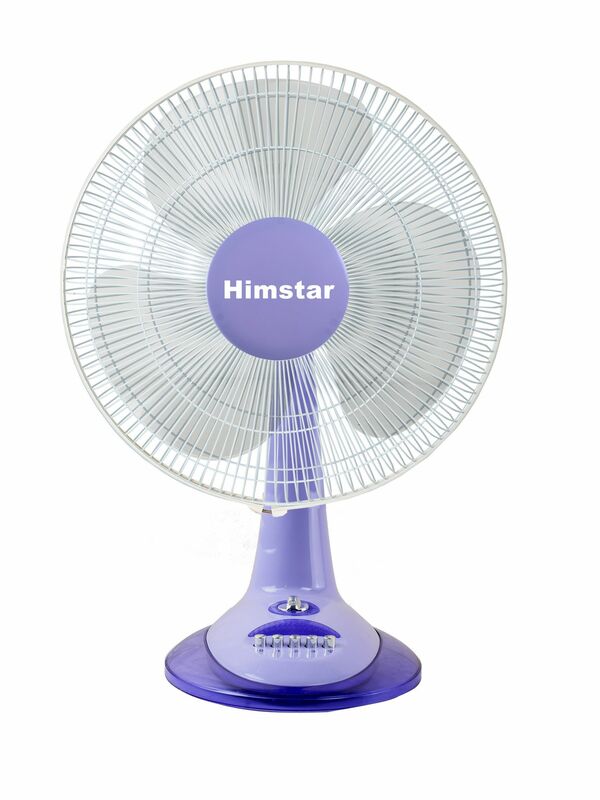 It is breezy but at the same time silent. 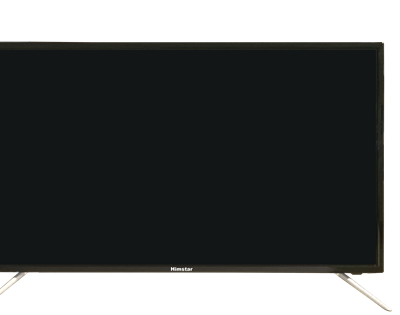 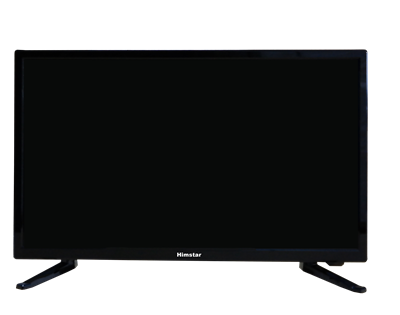 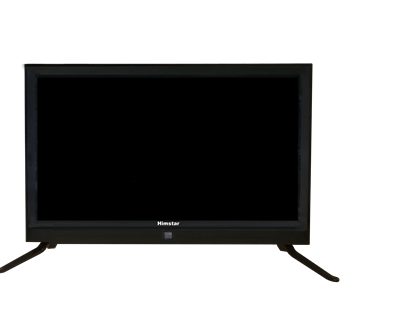 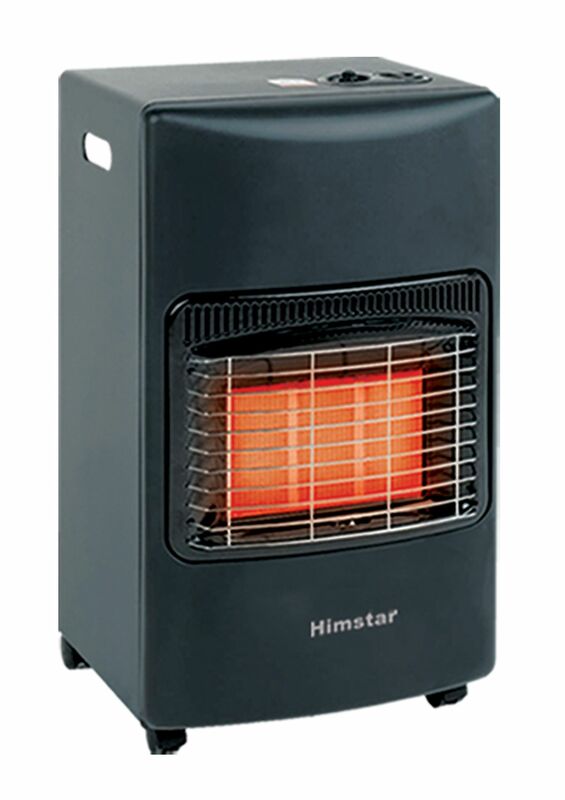 Himstar Gas / Halogen Heaters gives you the luxurious experience of a warm room. 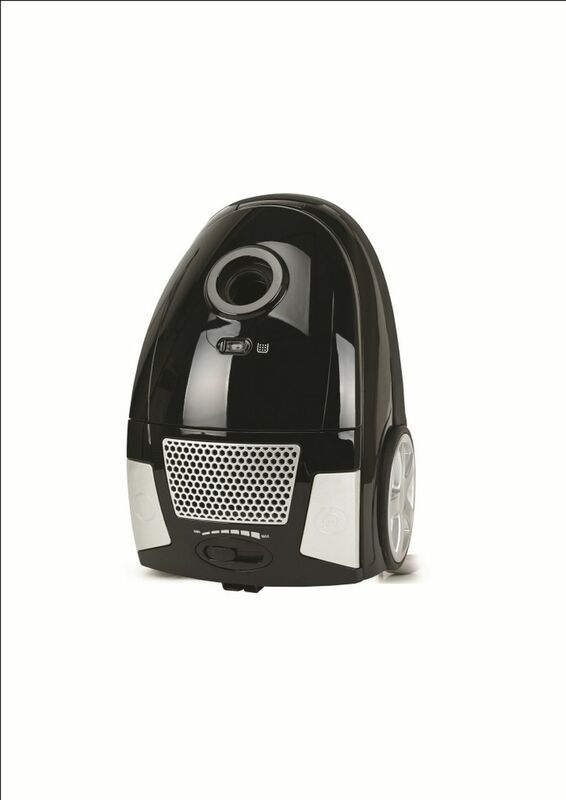 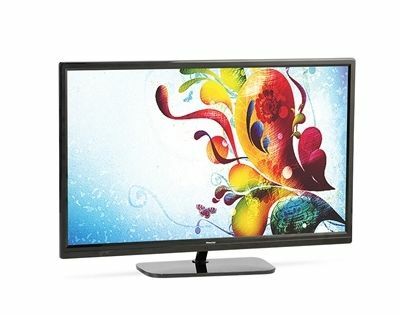 We all buy gadgets with an ultimate goal of making our lives easier. 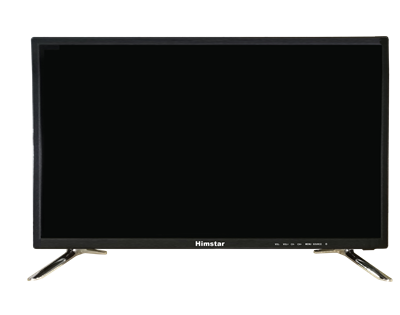 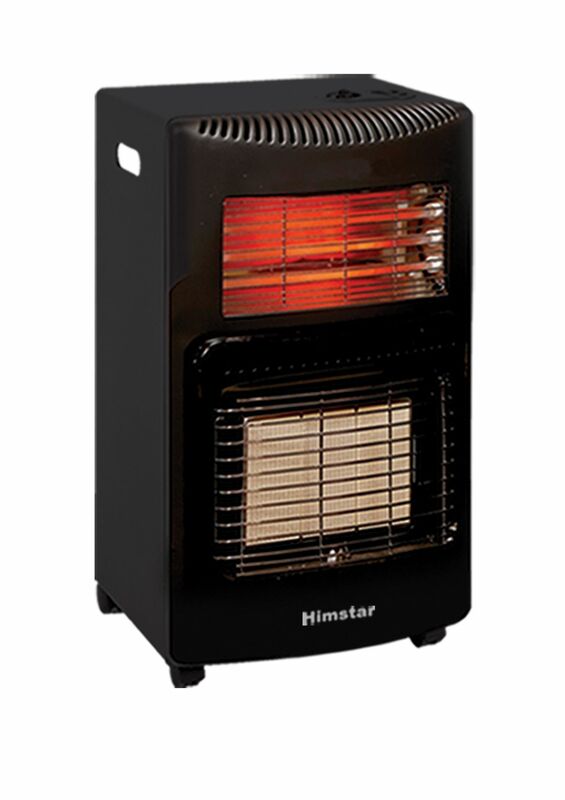 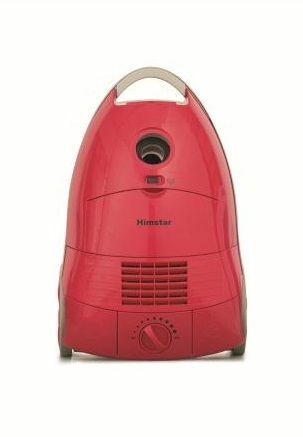 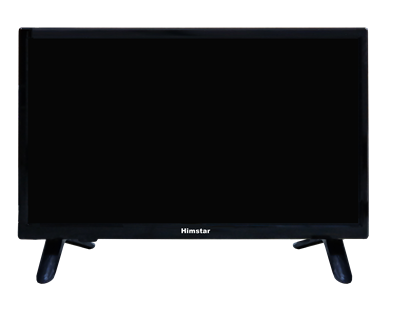 Himstar heater is there to ensure that you have a comfortable time using them with necessary safety assured. 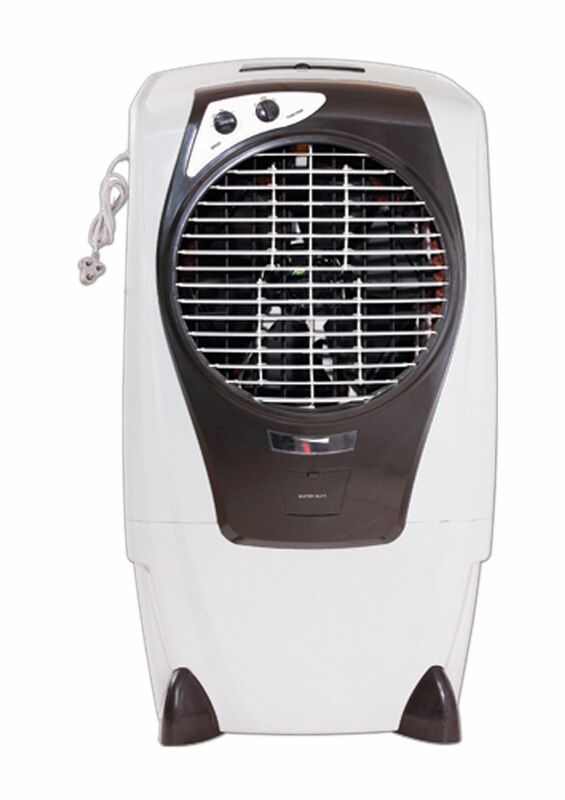 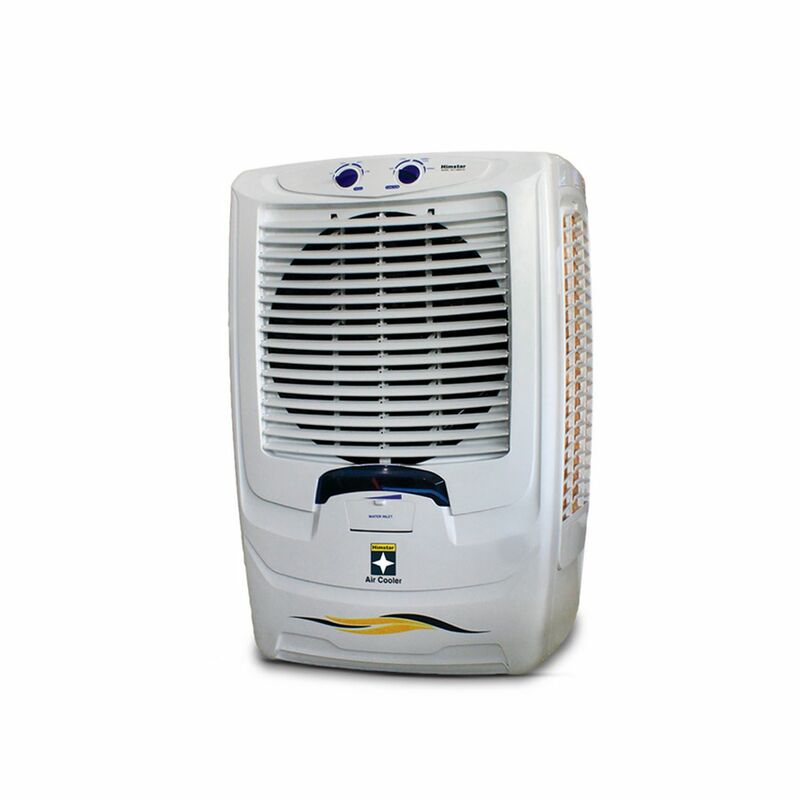 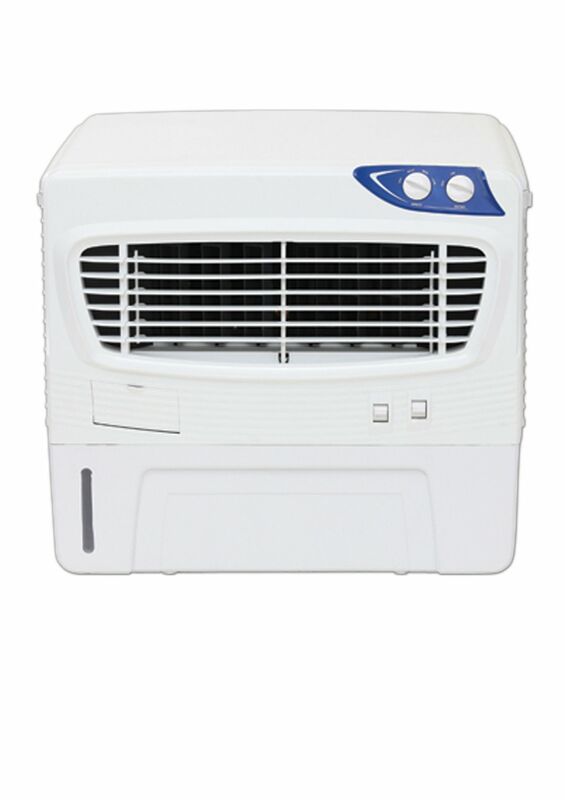 Cooler Heater offers various heating and cooling solutions developed to meet the Nepali requirements. 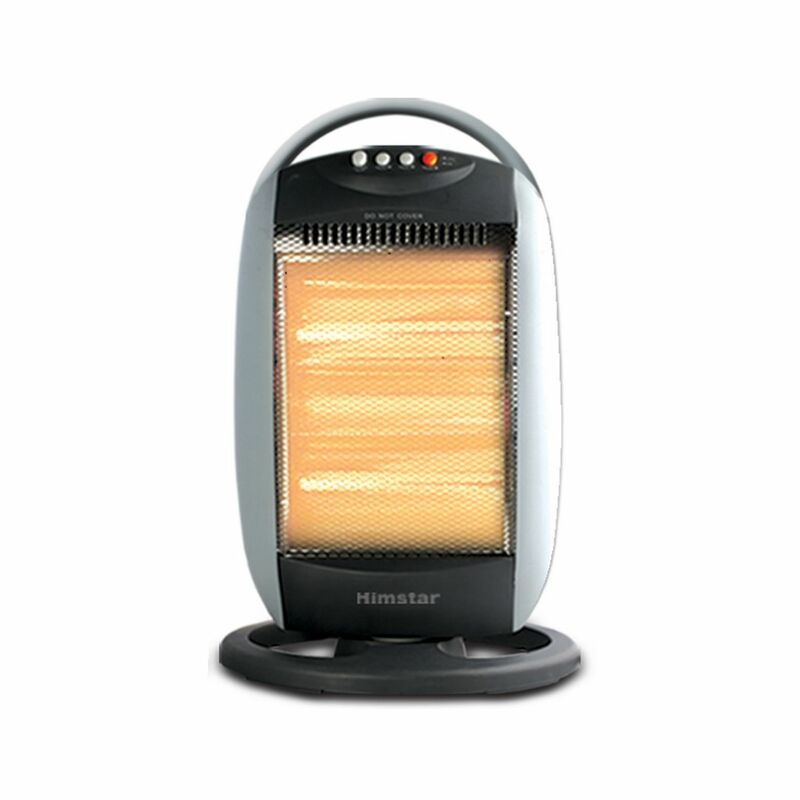 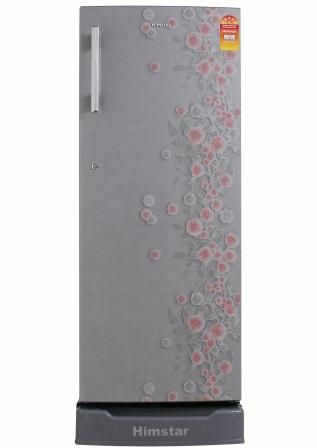 These room heaters and coolers lend you a cosy atmosphere at home or offices in any weather. 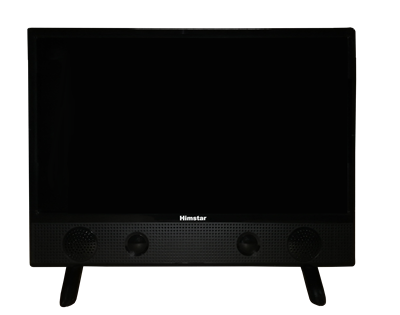 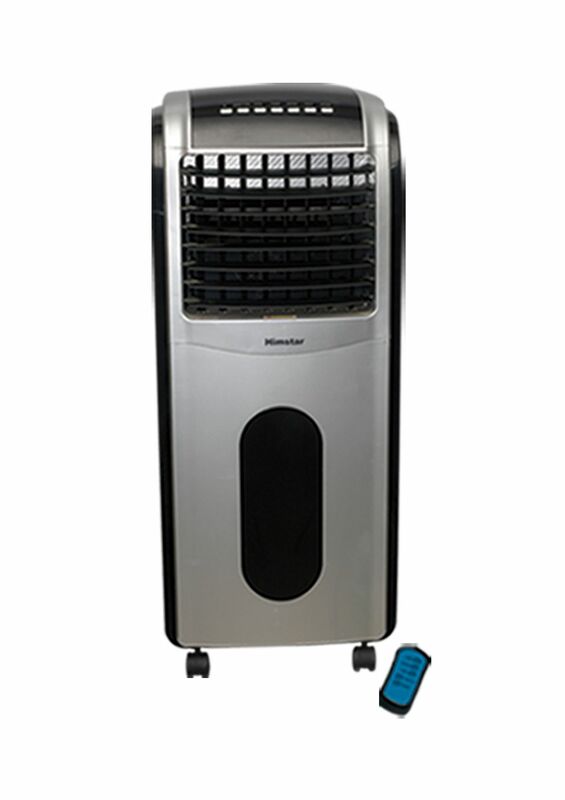 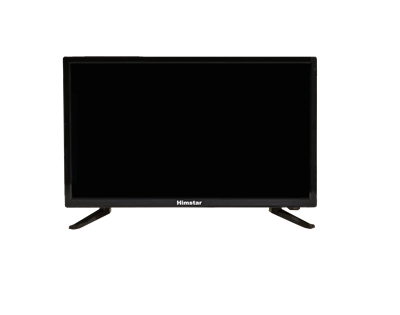 Himstar cooler consistently maintains comfortable temperatures indoors so that you can focus on your everyday task without any hassle and irritation due to different weather conditions. 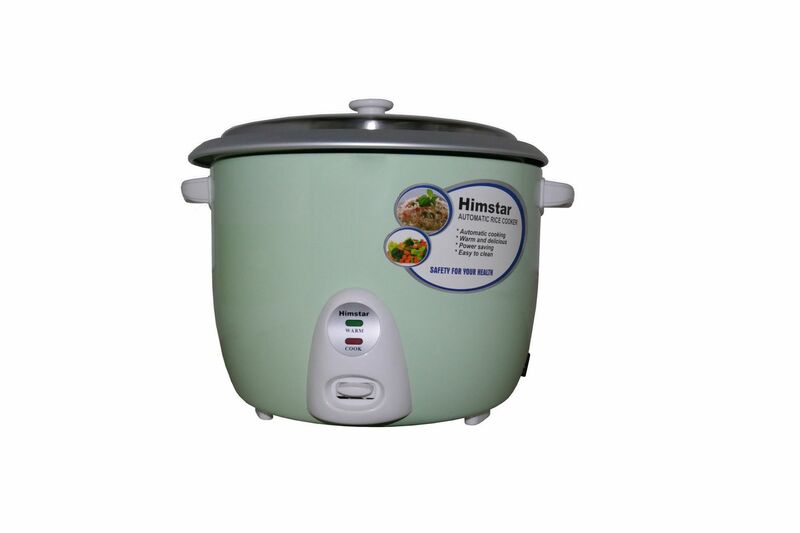 Discover the easiest way to cook perfect rice with Himstar Rice Cooker. 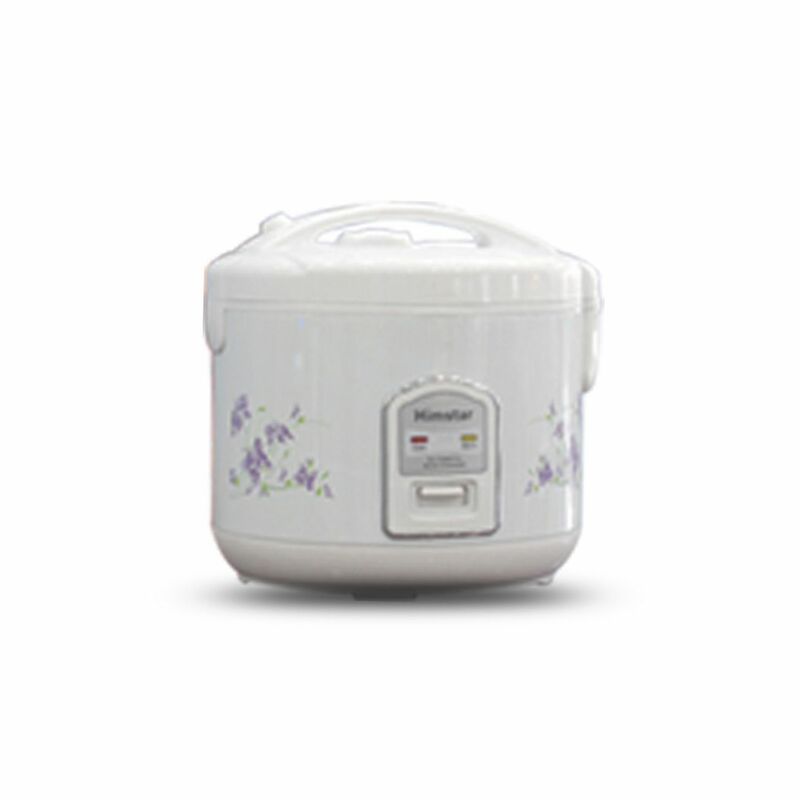 It is designed to know when your rice reaches the proper temperature, and then switches from cooking mode to warming mode. 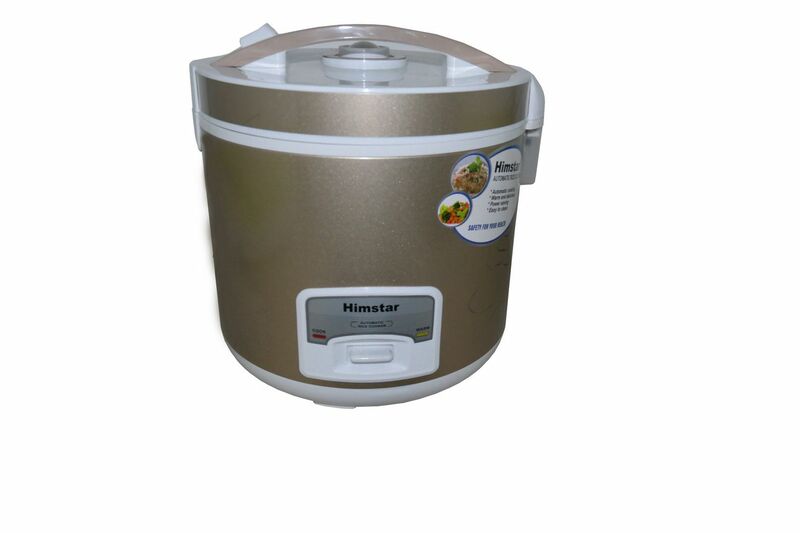 Himstar rice cooker are affordable and easy-to-use so that every household can enjoy cooking & eating your rice the best way. 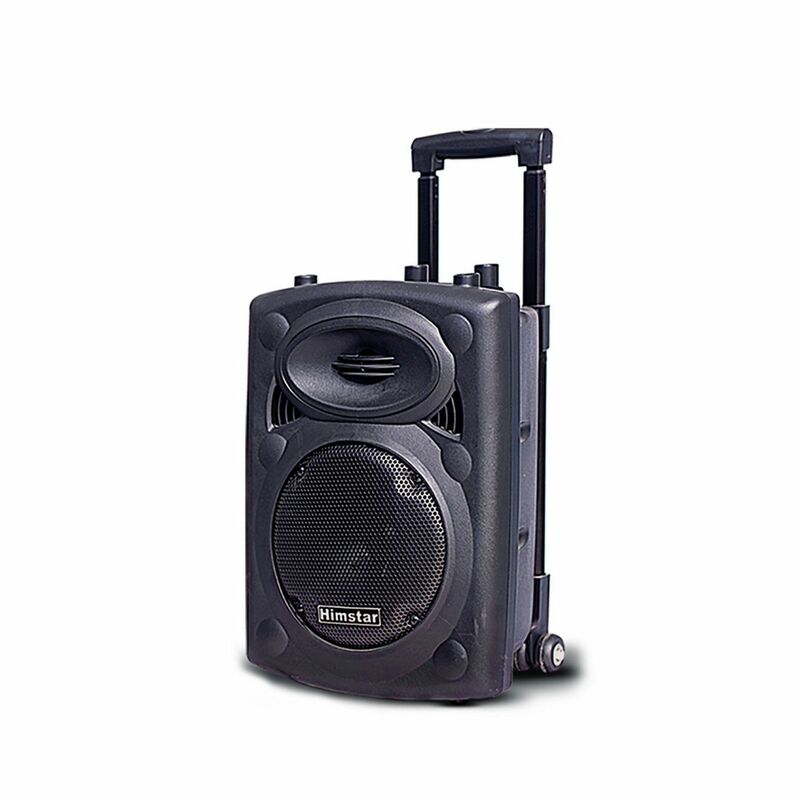 Speaker offers surprisingly awesome sound performance. 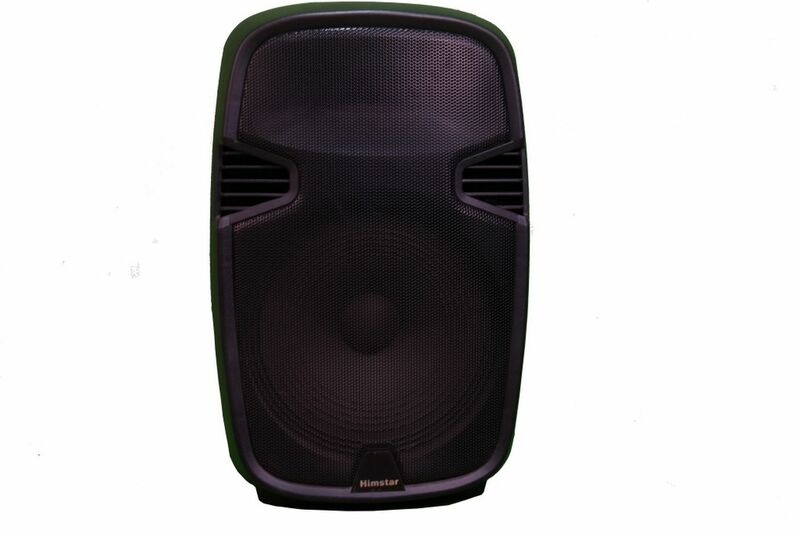 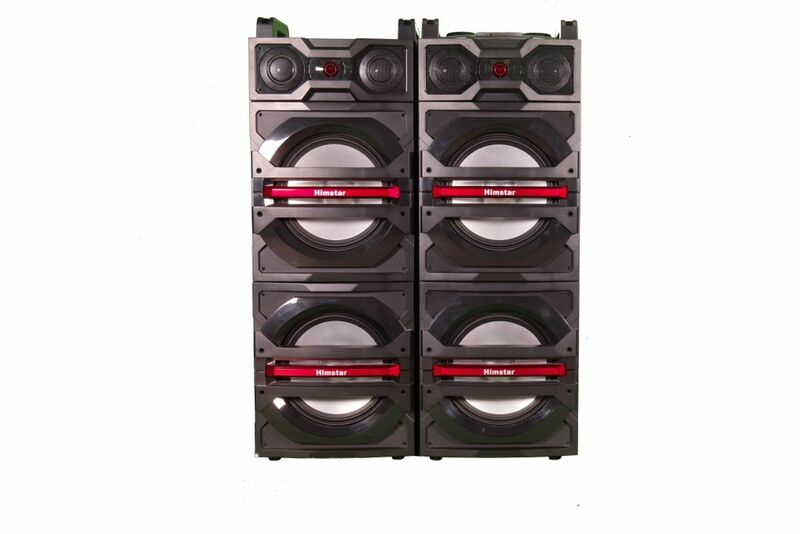 Audio quality is best-in-class with amazingly deep bass and rich sound that provides fantastic value for music lovers. 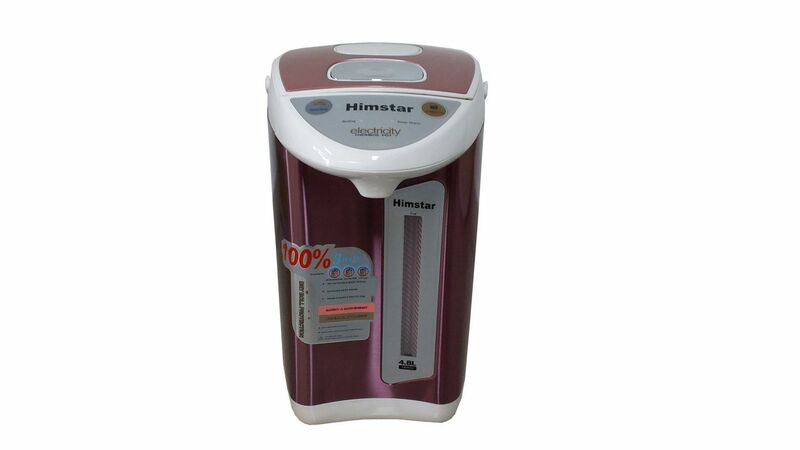 If you want a quick and easy way to get music playing around Himstar Portable speaker is there for you. 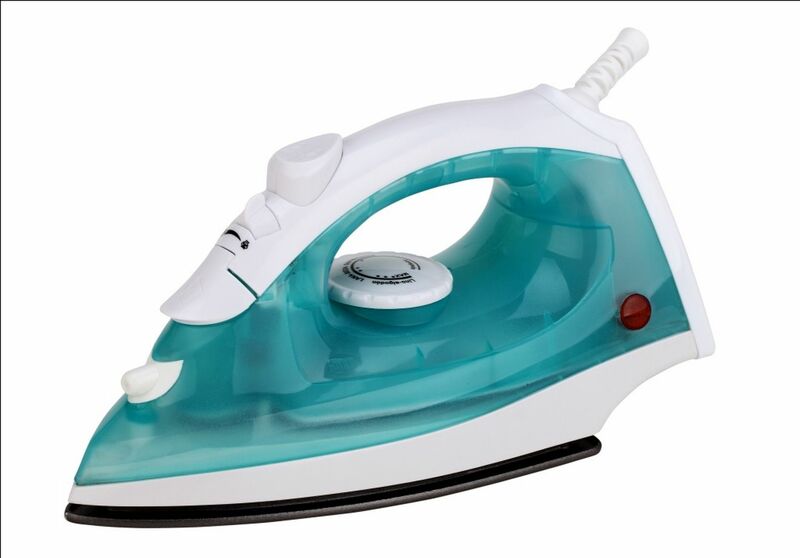 Himstar iron comes with an extremely clean surface that finishes the ironing with a visually appealing aesthetic look. 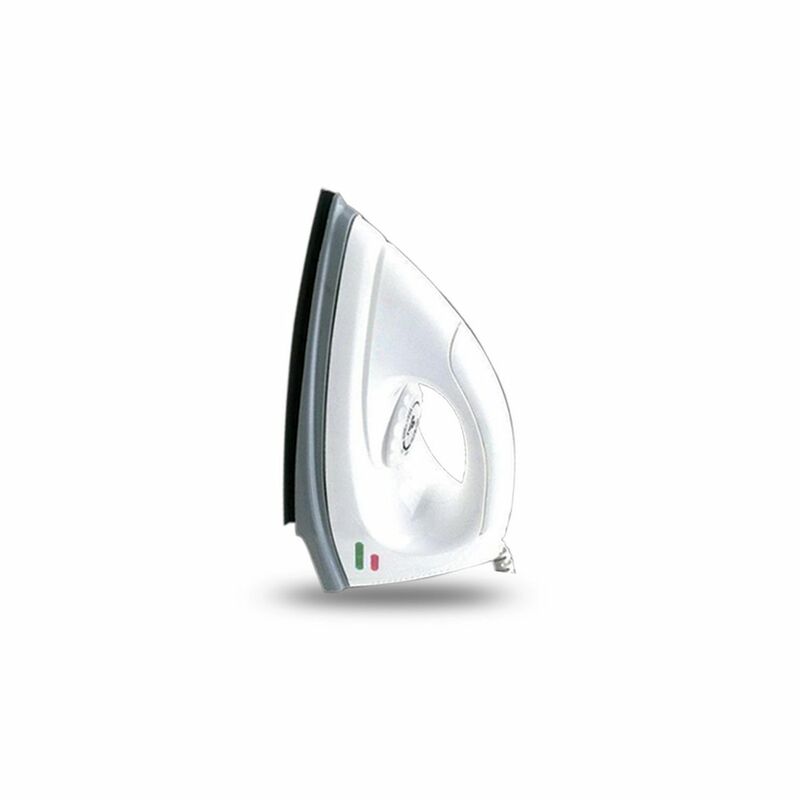 Its easy gliding on all fabrics, non-stick soleplate coating, iron-temperature ready light makes it the utmost choice for customers. 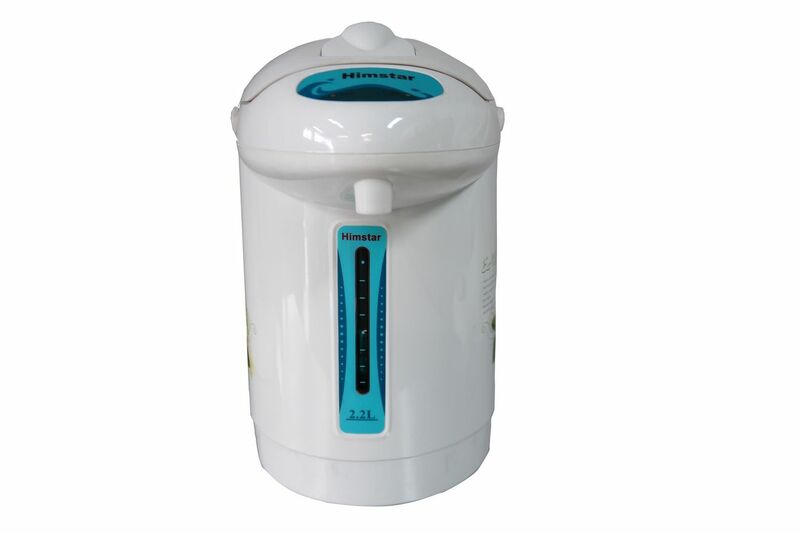 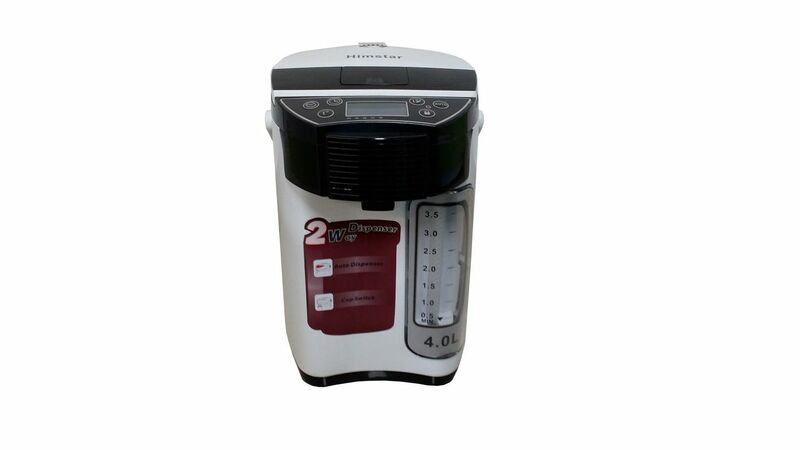 Himstar Electric Thermos doesn’t compromise on the taste of your hot beverage for longer time. 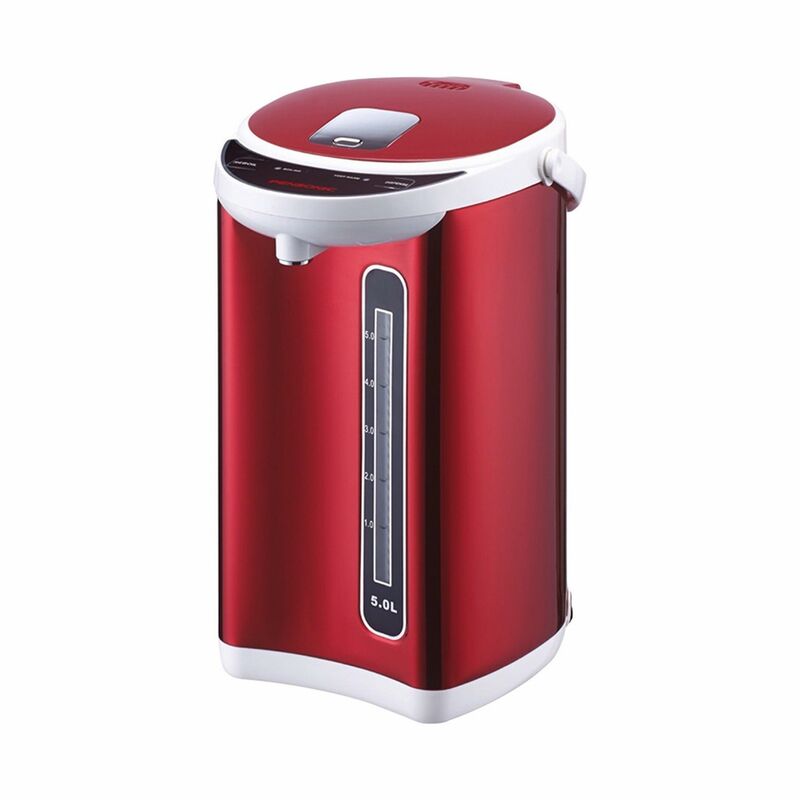 The refreshing aroma of the hot beverage and its hot feel get you prepared for another long day ahead. 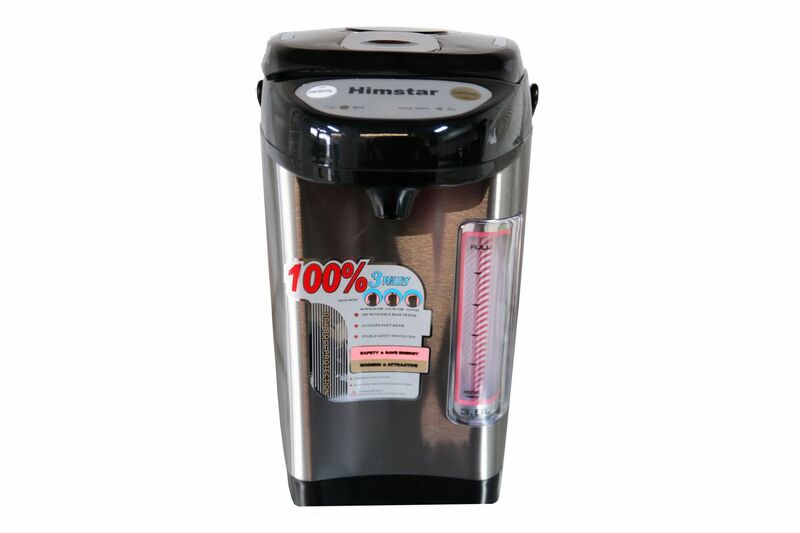 Himstar Electric Thermos have an ergonomically designed handle for a comfortable grip and its well-curved snout ensures that there is no leakage or any spilling while you tilt to pour. 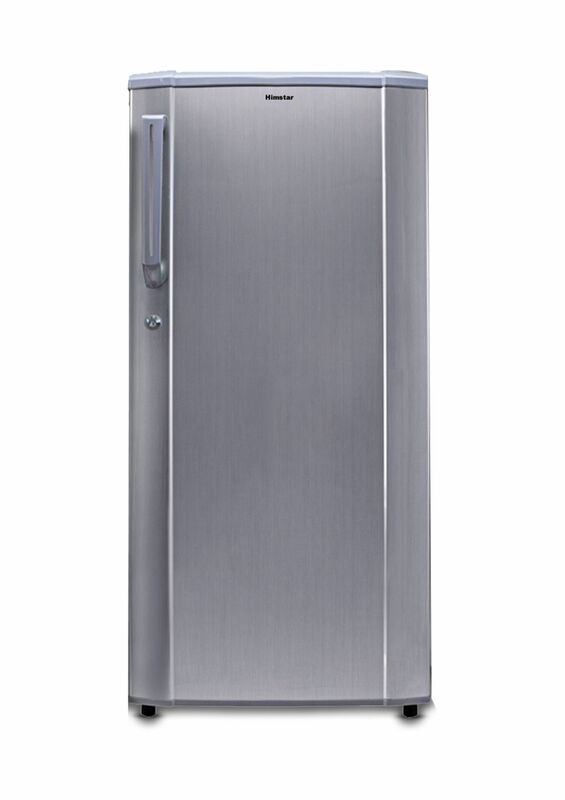 Himstar Deep Freezers are by far the best means to keep your stocks fresh for longer. 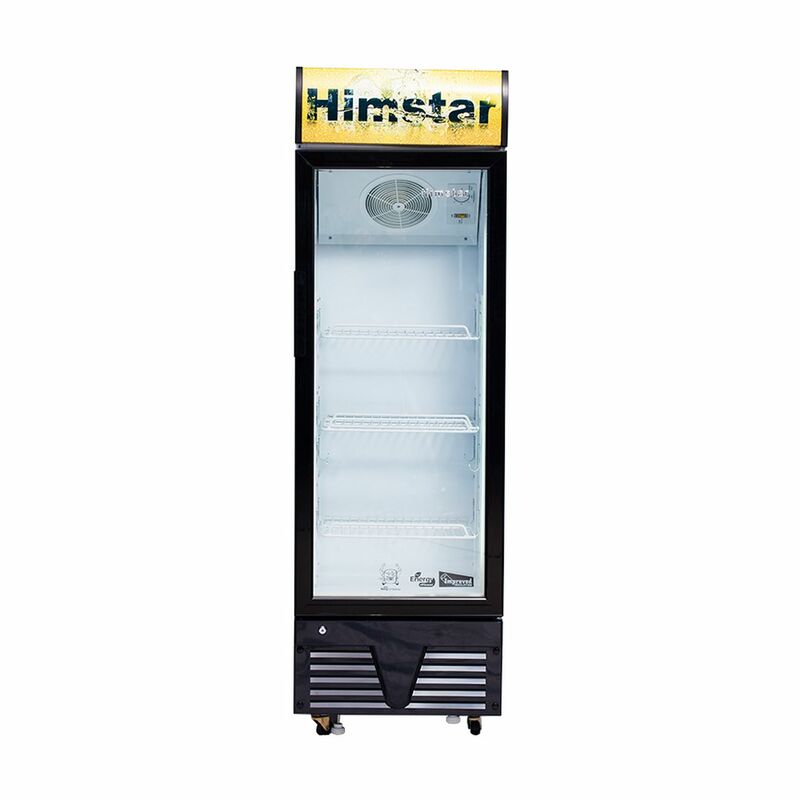 The range of Deep Freezers from Himstar incorporates cutting-edge technology and innovative features, guaranteeing long-lasting freshness. 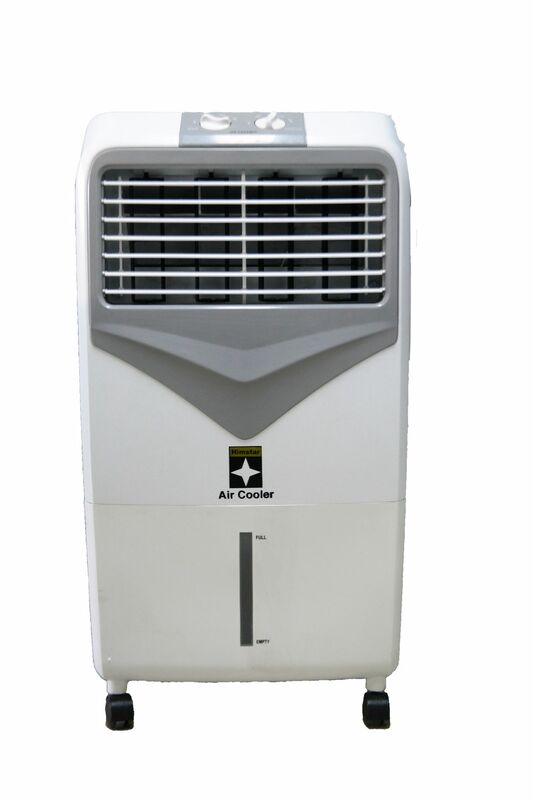 Built to last, and to meet the demands of the high sub-continental temperatures, these machines cut power bills through energy-saving innovations. 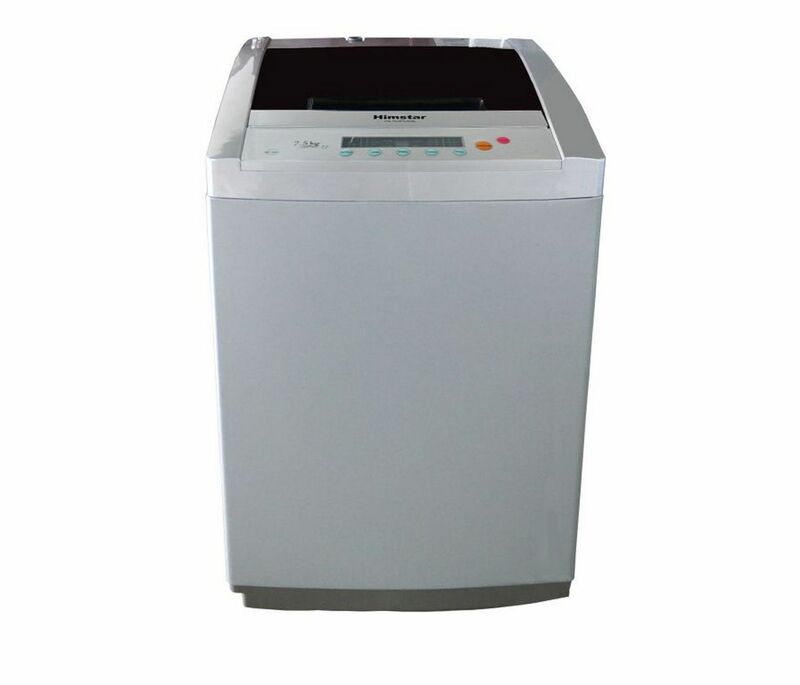 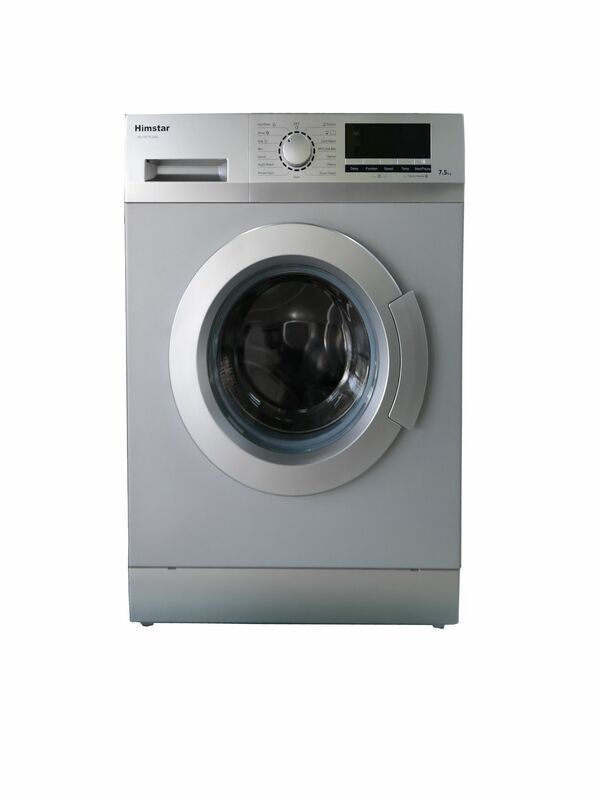 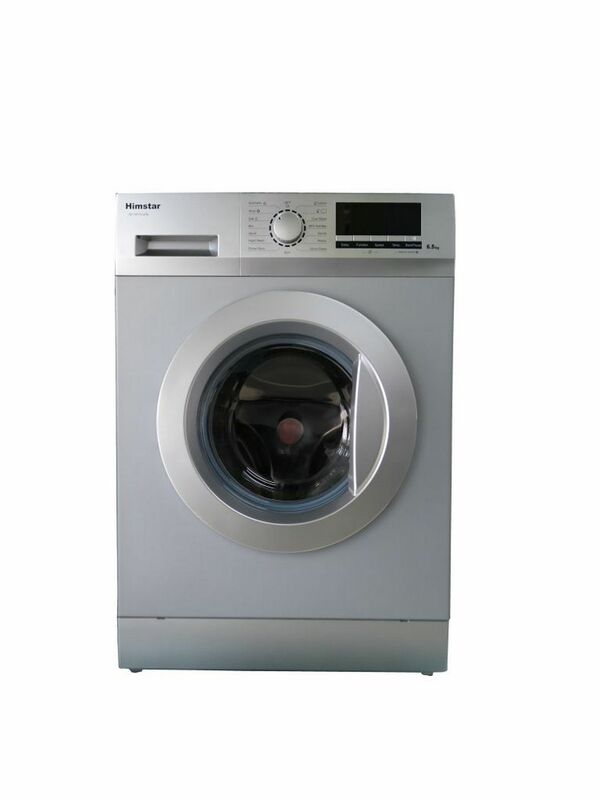 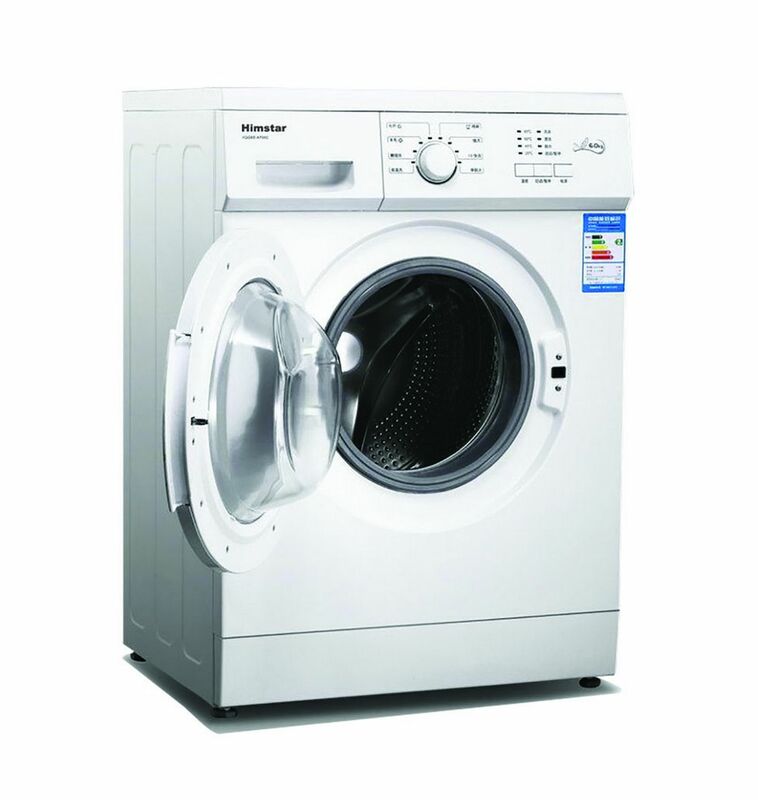 Fully-automatic front-loading & top-loading washing machines from Himstar are available which are water and energy efficient, making them an eco-friendly option. 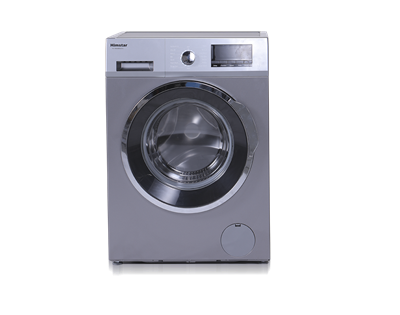 Conveniently freshen up lightly-soiled laundry in just 15 minutes with Super 15. 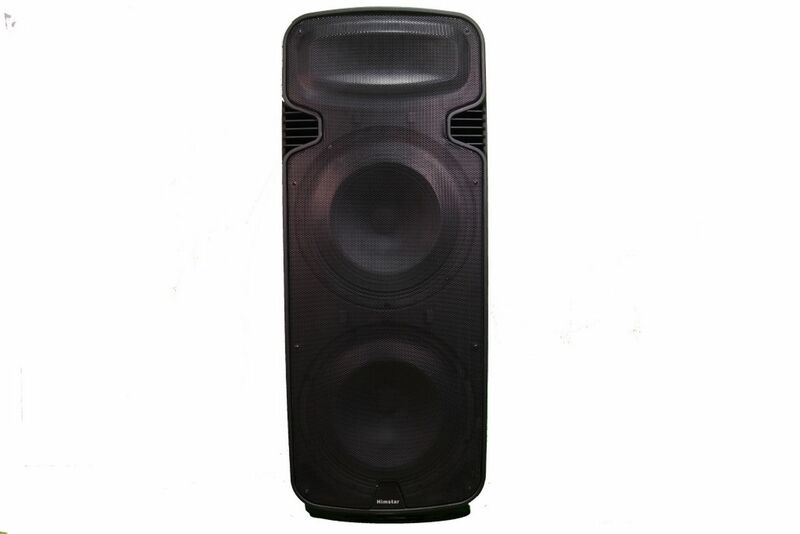 Anti-Vibration Design provides more stability and reduces vibration so noise is minimized. 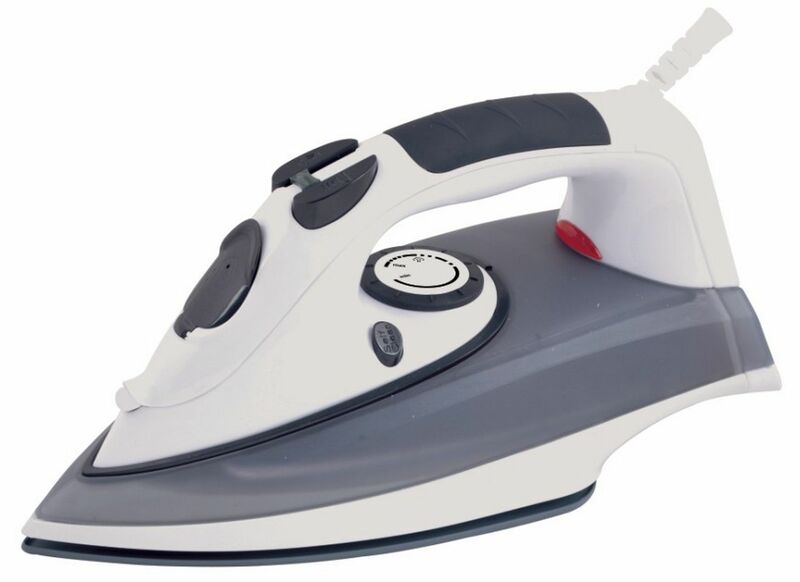 Its unique structure is tough on stains but gentle on clothes.